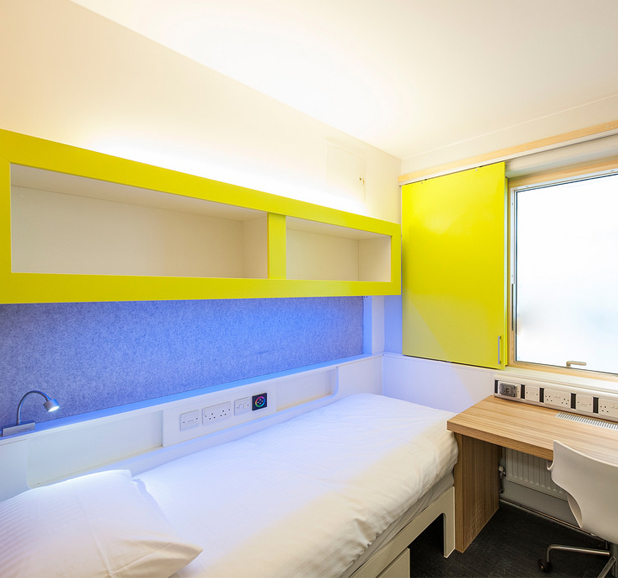 High end student accommodation and catering facilities to provide a stimulating environment for new University students to learn and develop. Bailey Partnership were appointed for the construction of a new development of student accommodation for the University of Bath. This scheme included student bedrooms, tutor flats and a 350 cover refectory. 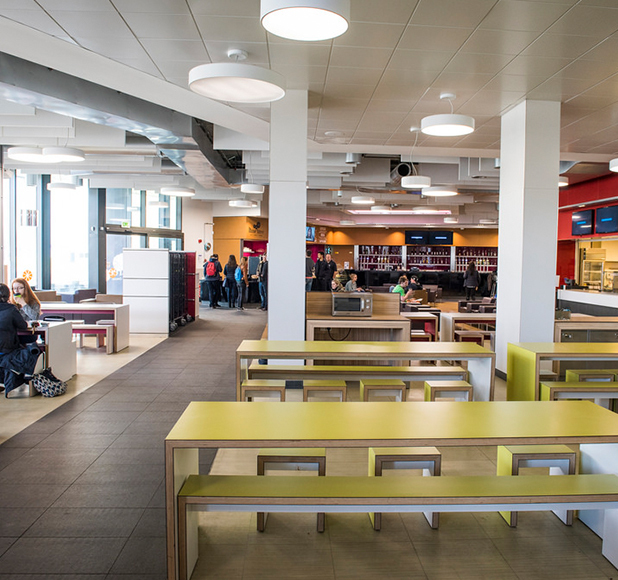 Facilities included new en-suite student bedrooms with social spaces and ground floor ancillary spaces within two three to six storey blocks, shared kitchens, a new bar with full catering kitchen and a car park extension. Appointed as Framework Quantity Surveyor, we undertook the full range of pre- and post contract duties including preparing Order of Cost Estimates at the outset and encouraging the team to design within the estimate or cost plan and adopt the variation control procedure for the project. We regularly amended and re-issued the Formal Cost Plan following alterations to the brief.